HTML vs HTML5. HTML5 is the latest version of HTML and XHTML. The HTML Standard defines a single language that can be written in HTML and XML. HTML5 was developed to solve compatibility problems that affected HTML4. One of the biggest differences between HTML5 and previous versions of the standard is that older versions of HTML require proprietary plugins and APIs. (This is why a Web page that was built and tested in one browser may not load correctly in another browser.) HTML5 provides one common interface to make loading elements easier. For example, there is no need to install a Flash plugin in HTML5 because the element will run by itself. One of the design goals for HTML5 is to support for multimedia on mobile devices. New syntactic features were introduced to support this, such as video, audio and canvas tags. 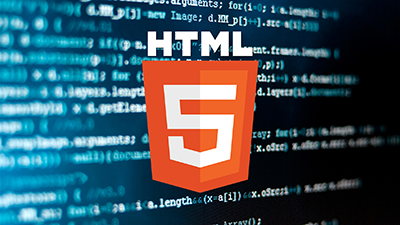 In October 2014 the World Wide Web Consortium endorsed HTML5 as an official standard.